Well, we finally finished the book. Many, many edit sessions, three proofs, but it’s finally up for sale on Amazon. 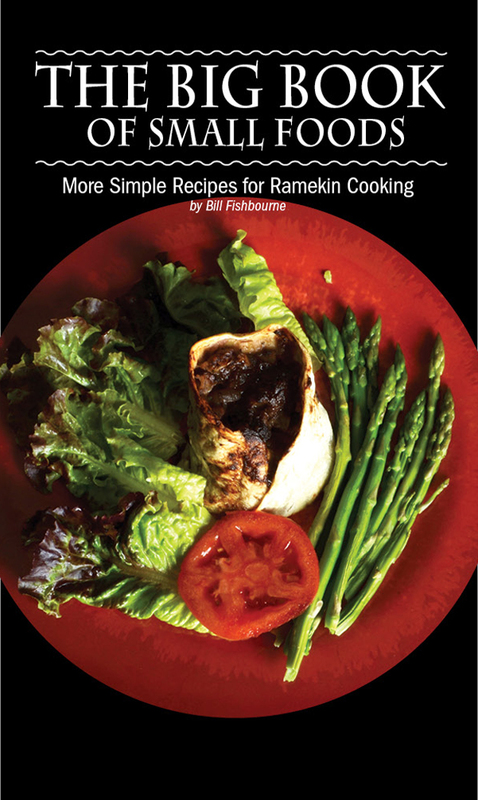 Sixty four pages, fifty recipes, (17 of the original ones) just $19.95. We also lowered the price of the first book. We consider it an introduction to the Small Foods process, just $10.95. We’ll only make a couple of bucks on it as the printer and Amazon take the big slices of the pie. We’d like to see people try it out so we wanted to lower the bar to entry. Just search on Amazon for “The Big Book of Small Foods” or “Small Foods”. There are some grifters here so go directly to Amazon and don’t pay more for the books than is listed here. Besides the book we’ve also been very busy with art shows. We go to a few a year just to move some of the art out of the house. 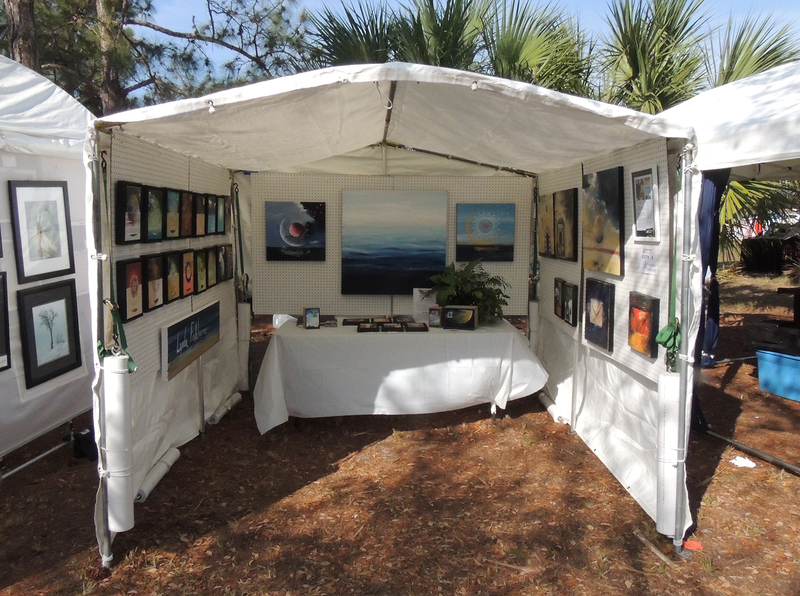 Went to the Winthrop Art Festival and the Manatee Art Fair. Not really big shows, but we get to meet a lot of interesting artists and buyers. It’s a lot of work, packaging all of the art, loading the tent etc. into the truck, set up, sell, breakdown and store for the next one. Figure three days per show, get there, set up the tent, sell for two days, breakdown the tent and go home. Luckily these two are close to our home so we didn’t travel far. 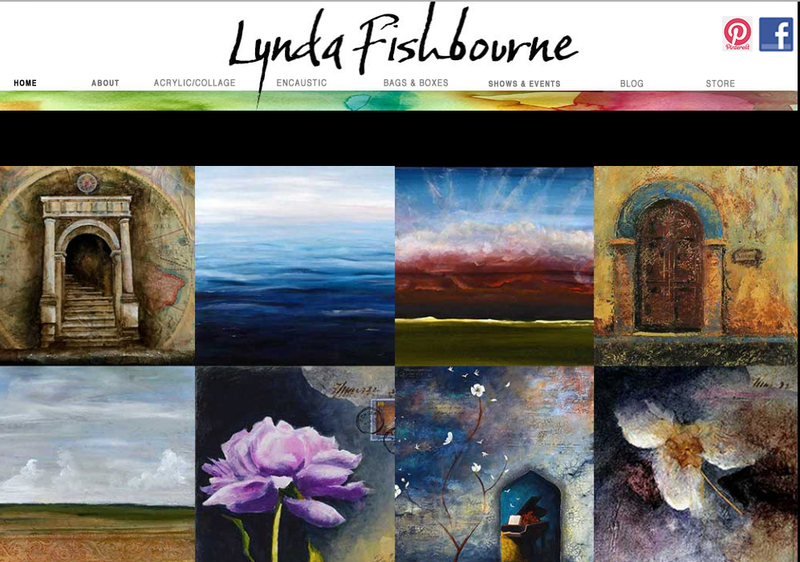 Here’s Lynda’s Art Page http://www.LyndaFishbourne.com Enjoy! Not a lot of new recipes in December. First of all we’ve published most of the holiday recipes and secondly we’ve been working hard to complete the new book. We’ve been working away on the next version of “Small Foods”and here it is. Right now it’s only the Kindle version but soon it will be a beautiful printed book as well. Kindle has some limitations as far as books with lots of photos and artistic layout are concerned, but they do adapt to any tablet or phone so I guess there is some value to it. I would think for RVers it would be great as it removes the need to carry around a cookbook in a limited space. Homes, apartments, RVs, boats with ovens, there are tons of places you can use a small foods cook book. (In a boat you might want to use a large muffin pan as ceramic ramekins could roll around due to the boat rocking). I myself prefer a hard copy book, but I’m sure there are some who prefer to get their recipes digitally. The new book has the original 17 recipes and 33 more, including desserts! Many of these dishes have been featured here and some have not. Just $3.95 (U.S.). 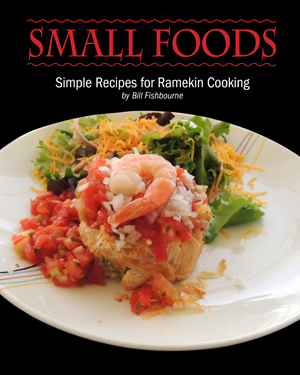 In the meantime, we have reduced the Kindle price of the “Small Foods” book to $2.99. We feel that this is a good introduction to the small foods process and we’d like everyone to try it.